Hey Everyone! The fabulous Jen will be posting an episode update to the blog from now on, whenever I publish to the podcast. We are responsible for doing OUR best, and our best involves taking care of our selves because it’s a long game. Understand that teachers are not superior people. Don’t exercise blind faith. 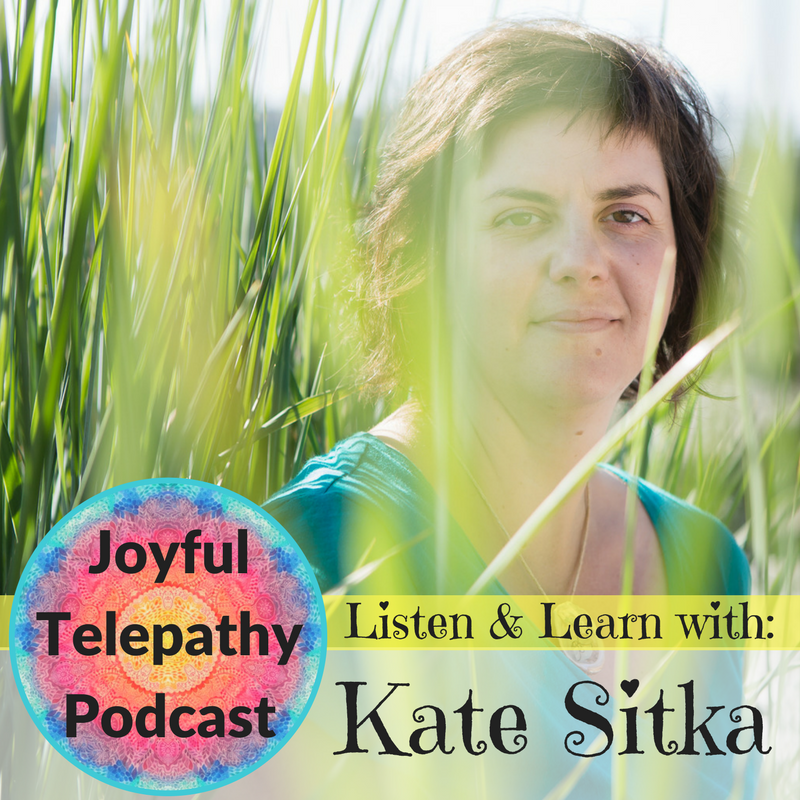 Telepathic communication is not something you do with an effort. It happens spontaneously when you get out of the way. 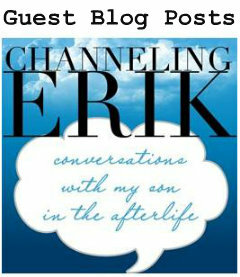 Learn all about her work and her services at psychicintraining.com . 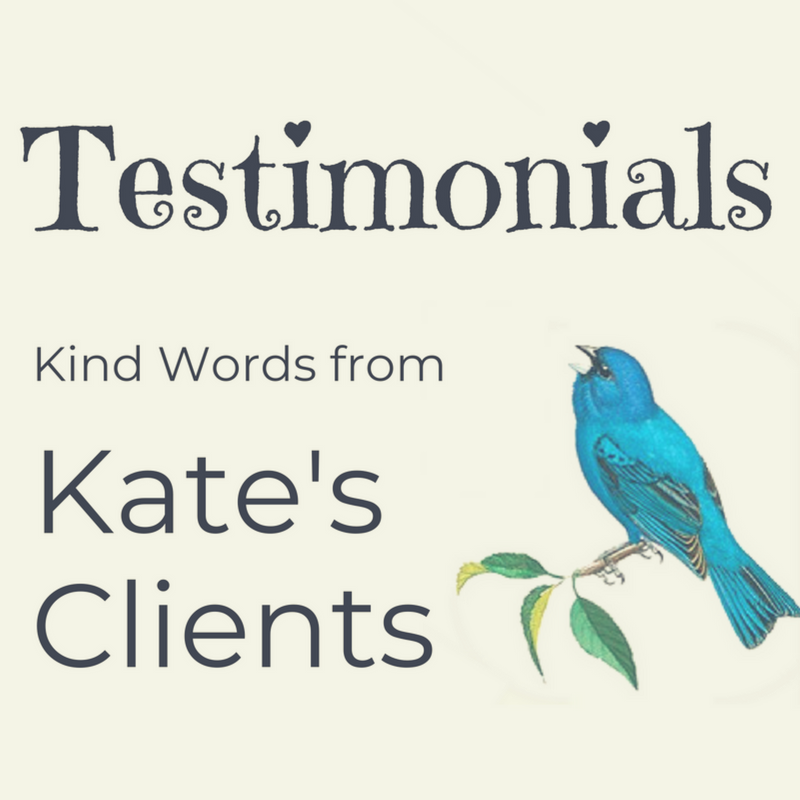 Book a session with Kate here ! Ep. 47 ~ The very worst haunting ever. Part TWO is out! Remember, at the end of last week’s episode, how Andrea said “It gets worse”? Now you can find out how. This is the very worst haunting experience I’ve ever heard, and I have no doubt it’s true. Because of the crazy-scary nature of the story, including the violent assault, I think this kind of story generally isn’t told at all. For most people, sharing a “haunting” story is strange and vulnerable enough, without sharing these details. Trigger Warning: If you don’t want to hear about the violent assault of this negative entity, you can skip forward eleven minutes. Ep 41. Too Soon After Death? How long should you wait after your loved one crosses over to consult a medium? Is there a rule? Why should you wait at all??? 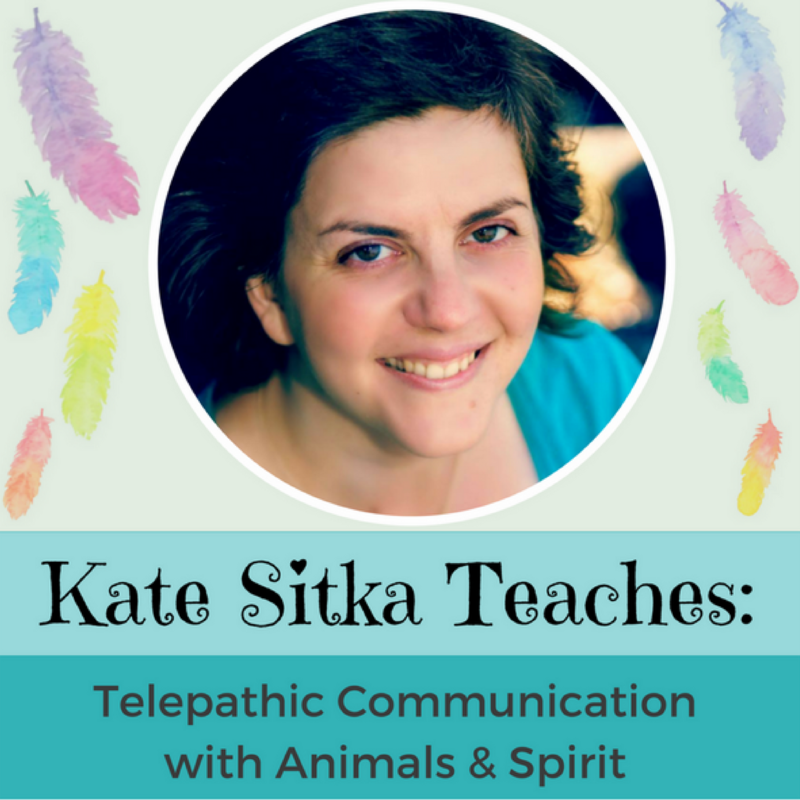 In this episode, I dare to contradict some common rhetoric from other mediums, drawing on my experience with animal and people spirits. Oh – and here is the photo of the bird I saw! It’s a cattle egret, native to the southers US and Hawaii – about 3,000 miles away from me! He dropped down right in front of me as I was talking about signs from loved ones.